So now you know about our trusted staff, experienced tradesmen and what we stand for why not pick up the phone or contact Fences Brisbane on our handy online form to make your fence and gate a reality. Our qualified Fences Ipswich staff are available to answer any fencing questions you have 7 days a week 9am to 5pm via phone. Or you can contact us 24 hours a day 7 days a week via the online quote form. 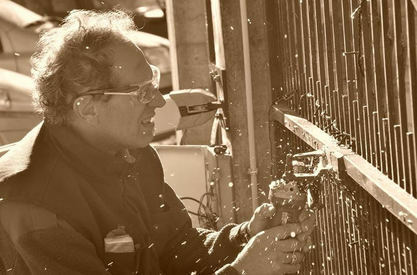 Have a word to our friendly Fences Ipswich staff and get the fence you want at the right place and the right look. We have over 15 years experience fencing Ipswich and the Springfield suburbs. We love talking to our customers and getting to know your specific needs for every project you may have. Expect us to get back to you asap - emails and requests via our online quote form are replied to within 24 hours - guaranteed. 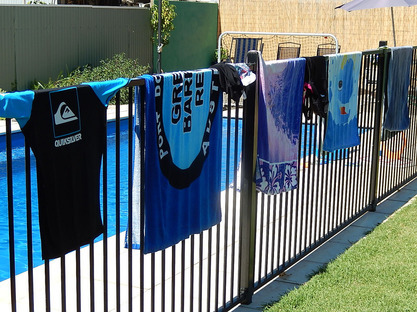 As with all things Queensland, everyone wants a pool in summer and this becomes one of our busiest times of the year (I mean who doesn't love spending time out by the pool in the Ipswich Summer with a cold beer?) . But we will get back to you as soon as possible. Once we have got back to you we will discuss your options and no matter whether you are Ipswich, Churchill, Chuwar, Dinmore, Coalfalls, Goodna, Springfield, Riverview, Ripley, Redbank- our experienced site inspectors can come to you to assess your yard or pool area to give you a more customised quote tailored to your needs and particular budget. As always security is of a concern to people and we value all our customers right to privacy. So we ensure your personal information is safe with us and not sold on to any 3rd parties. We value your right to privacy. So pick up the phone, click to call our phone number at the bottom of this page or submit your request on our online quote form - We will be waiting.